I have used Sync Systems services several times, both at my personal residence, and at my shop (Santa Rosa Ski and Sports). In all my dealings with them, I have had nothing but great experiences. Not only does Sync Systems exude professionalism, but they do incredibly clean, and timely work that is always finished when they say it will be. I am not the most tech-savvy individual, but Mike (Sync Systems) made everything very simple for me to understand, so I knew exactly what I was purchasing, and why I was purchasing it. I didn’t feel like he was trying to get me to spend more money than I needed to spend, and made sure I got the most bang for my buck! I had a fantastic experience working with Mike. "I have enjoyed doing business with Sync Systems for over a year now. The service that Mike provides is truly priceless. Sync Systems has installed a whole house sound and TV system for us as well as an alarm system and even a sound system in our Motorhome. The quality of workmanship is impeccable as is the quality of all equipment installed. Mike is always quick to respond to any questions and is committed to customer service. I feel the services are fairly priced and I will continue to work with Mike for all of our system needs. On a scale of one to ten I give them a ten!" Installed the cable wiring throughout the attic for both the living and bed rooms of the house. Was professional and very exacting in the job he did. Mike with Sync Systems initially came out to my house and listened to my ideas and then asked me questions that made me realize how much I needed the help of a professional like Mike in order to achieve a reliable system that would deliver the features I wanted. In the end Mike and his helper (sorry I don't remember his name but he was great too) completed the work on time and were a pleasure to work with! I highly recommend Sync Systems! Mike and his team exceeded our expectations. Their attention to detail is unmatched. Thanks again Mike for making our home AMAZING! We are extremely pleased with the job Mike Camotta, owner and operator of Sync Systems, did for us. We contacted Mike to arrange a meeting in our home; after understanding our needs he prepared a quote. The quote was acceptable and we proceeded with arrangements. Mike showed up on the date and time agreed; completed the job in the time promised and at the quoted price.  We found Sync Systems professional, competent and extremely easy to work with. In fact we are already in discussion on our next project with Sync Systems. It was a pleasure working with them. Being technologically challenged, having the professional support of Micheal at sync systems was great. He quickly identified our AV requirements, came up with a comprehensive proposal & then got on with job. On time & on budget. However the best thing about sync systems is the on going tech support. We get a responce to any tech glitches within minutes & if an on site visit is needed that too is quickly arranged. Mike was absolutely wonderful! I live in a 1950s had that has lathe and plaster. After several attempts and large holes I decided to call sync systems. Mike came out that same day and we talked like we were old friends. He revived old dreams that I thought I'd let go and my simple tv mount turned into a tv mount hiding wirings in my walls, setting up my stereo system to include my Sonos system that I'd sat to the side because I thought it didn't work. This old house provided significant challenges but not once did he appear angry or frustrated. Not once did I hear the familiar sigh when plans did not go as expected. He even made a recommendation for a drywall repairman who was absolutely amazing (thank u Sal). I am now -landing to get on his calendar for in ceiling speakers and a technologically savvy universal remote that I can brag about to my friends. His prices are very reasonable as well. I didn't break the bank. Thank u Mike. You do amazing work. Working with Mike was incredible. Especially coming from a background where I am not too tech savvy, he made sure to take the time to explain everything and make sure I knew what he was doing. All the equipment has worked great and we have now used him for our second business! I would highly recommend Mike to anyone as we will keep working with him on all future projects!